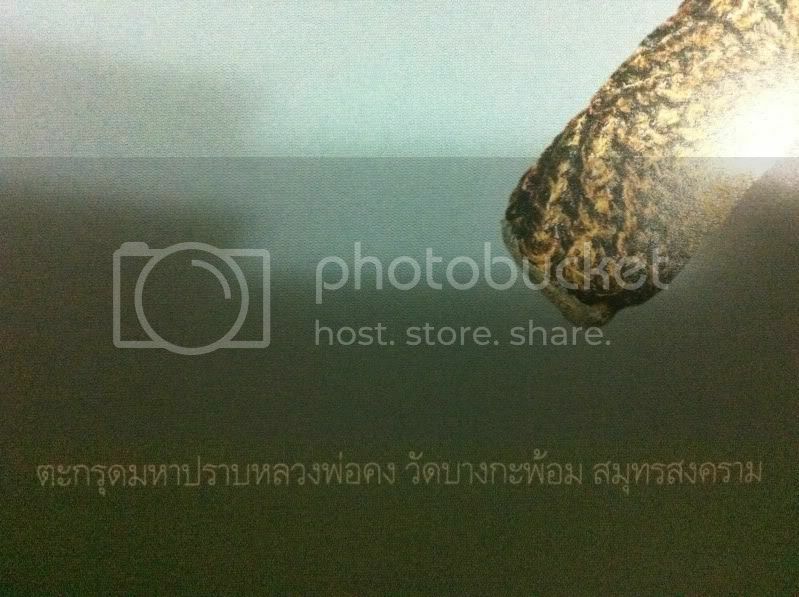 is there anybody who can help me translate these thai words in the below photos? Really appreciate your help very much. Tks in advance. 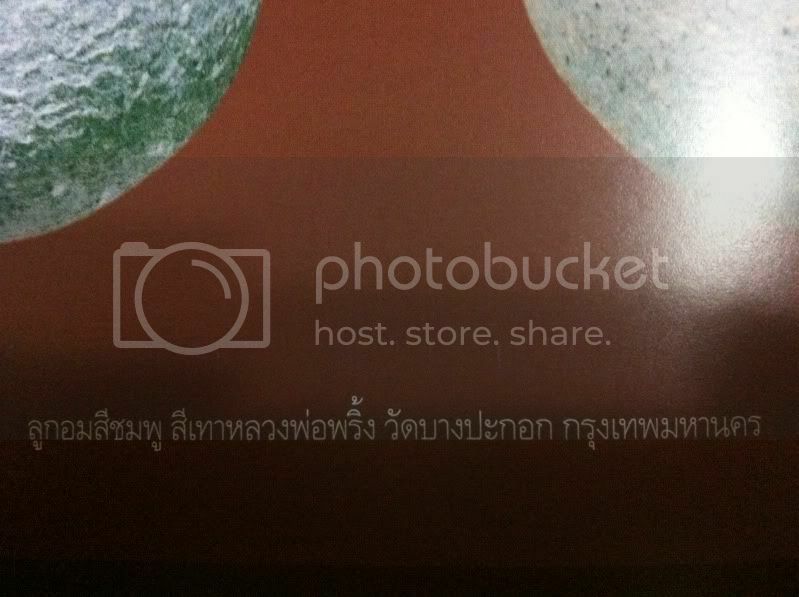 1.Takrut Luang Phor Kran Wat Phra Yardkaran, Phra Nakon si Artuttaya. 2. 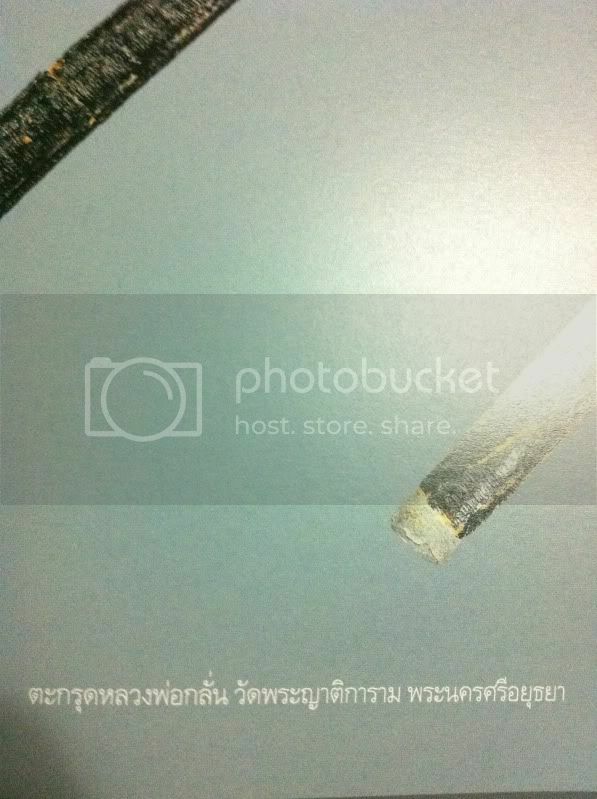 Takrut Maha Phra Luang Phor Kong Wat Bangkapon, Sumo Songkram. 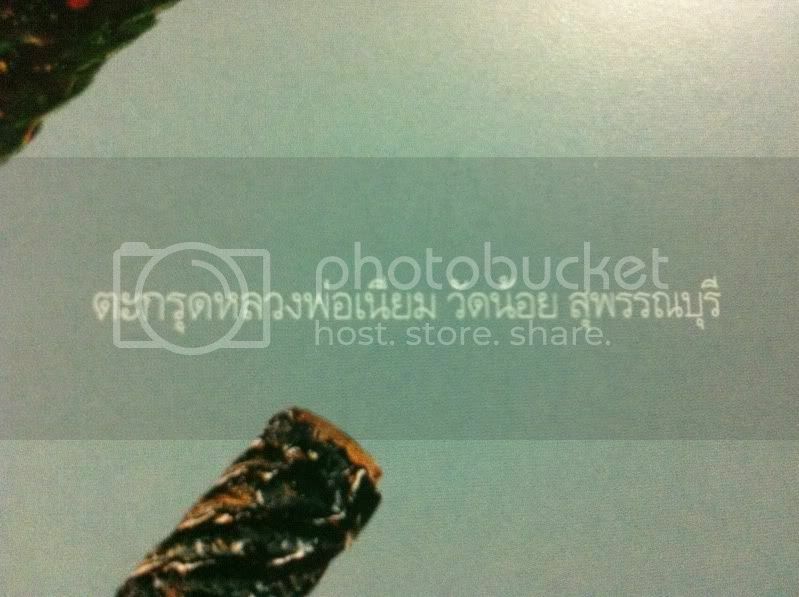 3.Takrut Luang Phor Niam Wat Noi, Supanburi. All times are GMT +8. The time now is 10:54.